The European Union has enacted legislation that governs the way in which privacy is maintained especially for any guests from the EU. Pursuant to that statute Sunset Marina has undertaken a review of the various places in sunsetmarina.com in which your personal information might be seen or listed by the Site. Your personally identifiable information (PII) and other personal data (your “user information”) will be collected, used and share in connection with your access to and/or use of Site and any content features, services or other offerings that Sunset Marina may provide in connection with the Site. By using the Site, you consent to the use of your user information in accordance with this Privacy Statement. If you are located in the EU or are covered by the GDPR statute you will be asked to provide clear and affirmative consent to the collection, processing and sharing of your user information via cookies and similar technologies. 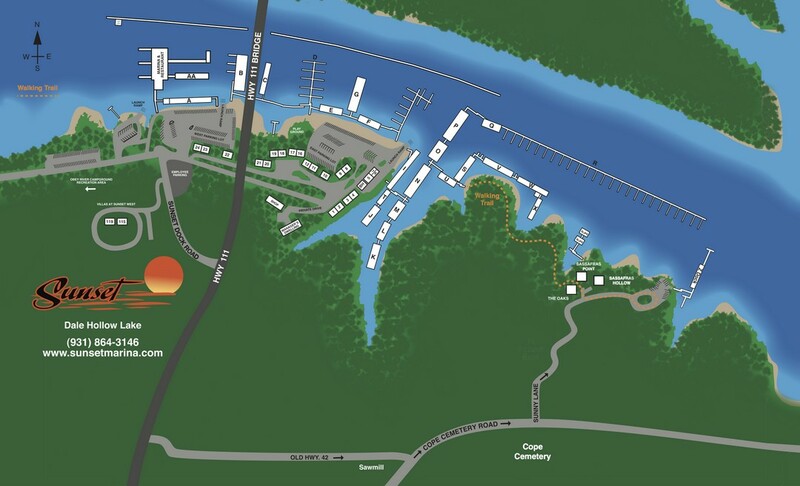 Site is owned and operated by Sunset Marina. Any Site that incorporates “Forms” create platforms that enable Visitors to voluntarily submit information to Website Owner for use as employment applications, applications for specific service or to submit reviews and feedback to Website Owner. These forms are cleared from the Site monthly. Information from Forms is used by Website Owner to provide the requested services or pursue employment opportunities. This information is considered confidentially submitted by the Visitor to Website Owner, Employment and Labor Law, Credit Application, HIPAA and similar privacy statutes. Additionally, the Software used to establish the Forms is certified as compliant with the GDPR.